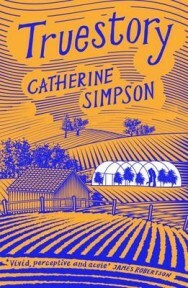 In Catherine Simpson’s novel Truestory, Alice’s life is dictated by her autistic son, Sam, who refuses to leave their remote Lancashire farm. In this insightful video Catherine introduces the book and talks about how her own family life influenced the novel’s narrative. 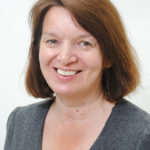 Catherine Simpson appears at Dunbar’s CoastWord Festival with author Shelley Day on May 21st to talk about Truestory.